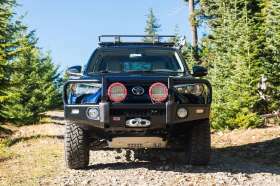 ARB’s and Iron Mans deluxe bull bar selection is our most extensive, with bull bar and winch bar options available for most models. 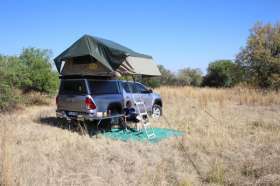 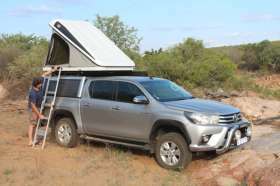 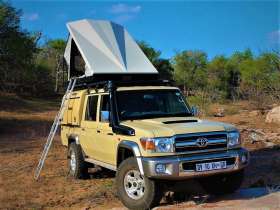 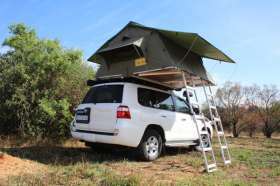 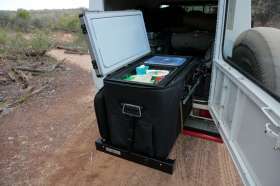 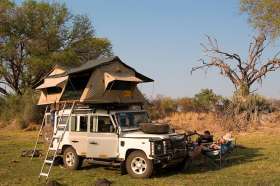 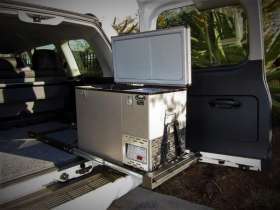 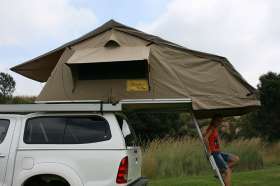 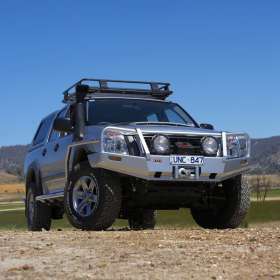 Loaded with features aimed at making remote area travel safer, whilst providing a solid base on which to add other touring essentials such as driving lights, winches and CB antennas, no other bull bar offers the same degree of vehicle integration, protection and functionality. 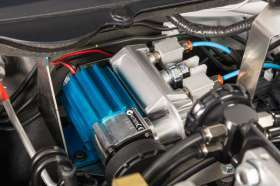 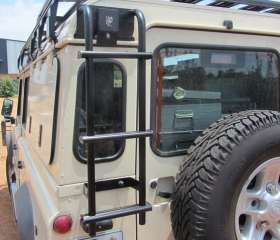 Innovative features you can expect to find throughout the deluxe bull bar range include all steel construction, split pan design to facilitate airflow, fully engineered mounting systems and compatibility with modern vehicle safety features such as collision avoidance systems, parking sensors and adaptive cruise control. 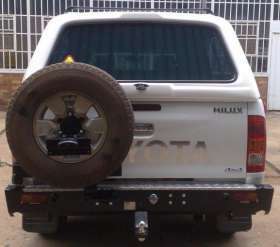 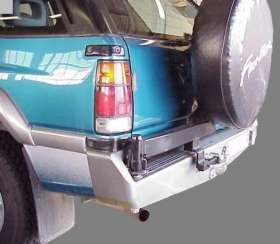 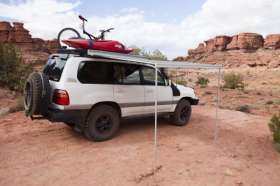 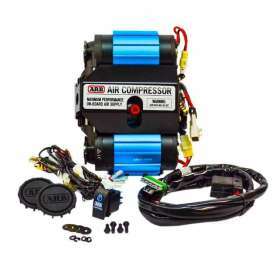 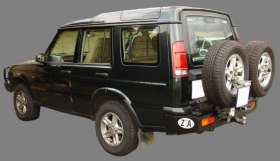 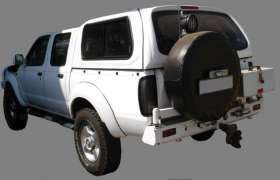 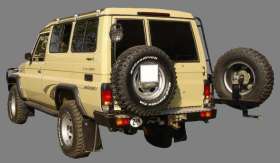 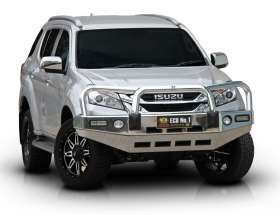 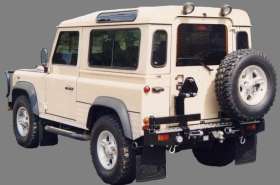 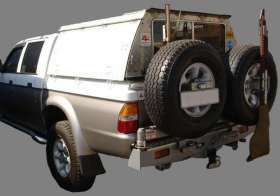 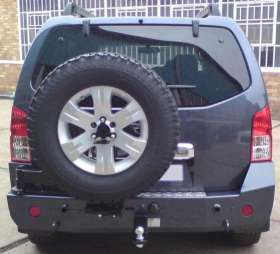 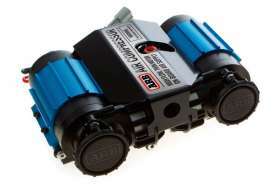 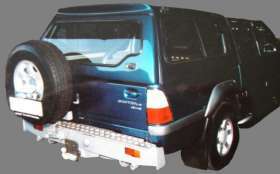 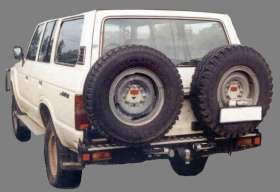 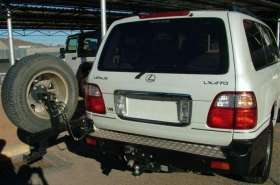 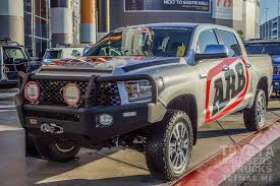 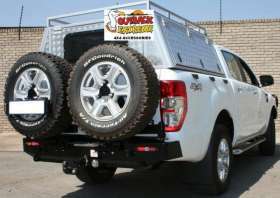 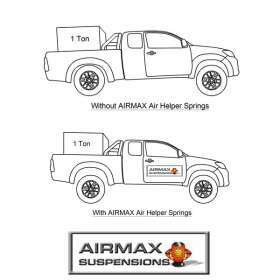 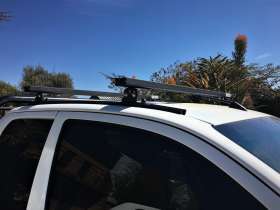 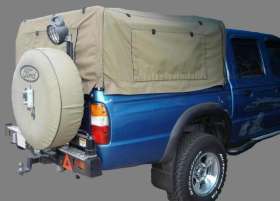 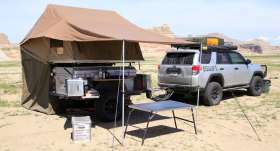 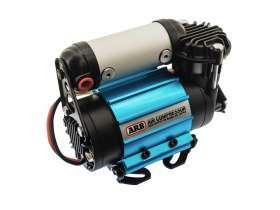 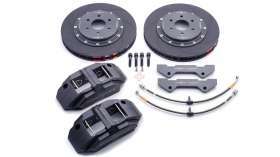 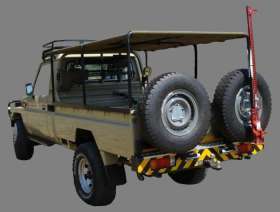 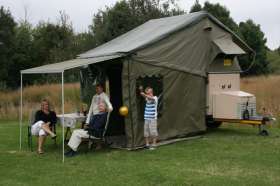 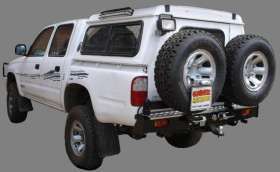 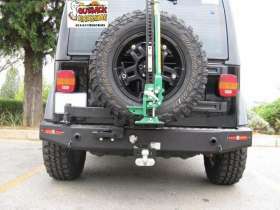 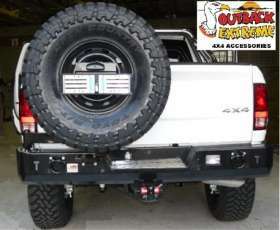 I am interested in the "Commercial Deluxe arb Bumper replacement Bullbar".